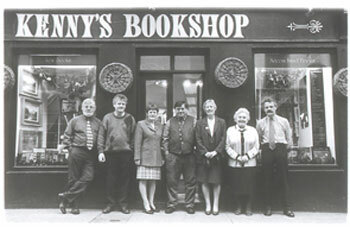 Kennys Bookshop is soon entering the 8th decade of its existence, a feat which is extremely impressive itself. However, a short stroll through a brief description of each of the past decades in the bookshop's history available at their site makes you realize that Kennys have accomplished much more. The owners of this bookshop never gave up on venturing into new projects and, thanks to this approach, Kennys is associated with several milestones of the bookselling business in Ireland. The story of this bookshop family clan started writing its first chapter back in 1940 when Des and Maureen Kenny opened Kennys Bookshop in High St, Galway. Today, five of their six children and even three of their grandchildren are associated with the business. 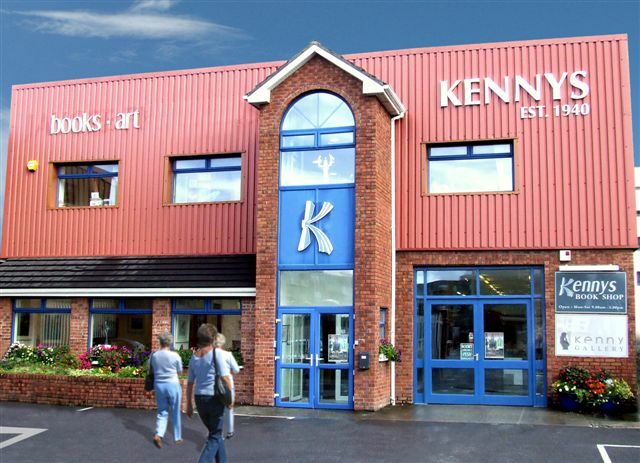 Kennys Bookshop was closely connected to the local art scene and it played a very important role in promoting Irish crafts and arts. Books, paintings and other art forms coexisted in the same space until 1968. But since the number of paintings was growing continuously, the Kennys decided to convert their living room into the first art gallery in the West of Ireland. 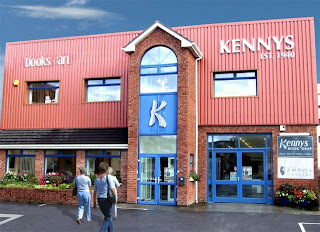 Since then, art exhibitions became associated with the name Kennys as well. Kennys Bookshop has gained the reputation of a recognized authority in the field of books and arts and its success was appreciated in big style in 1990, the 50th anniversary of its opening. Another interesting fact related to this bookshop concerns its online presence which dates back to 1994. Kennys Bookshop was thus supposedly only the second bookshop with a website. With the introduction of the website and an online store which followed, Kennys has spread its influence around the whole world. The bookshop is a supplier of books to some 300 libraries in the United States. Kennys Bookclub counts 1500 members from 75 different countries who receive their regular dose of books published in Ireland by mail. When it comes to the stock, the bookshop's focus has been very inclusive since the first years of its existence, as it sells new, used, but also out-of-print and antiquarian books. The new, bigger shop holds around half a million books, most of them used, which translates into several days of browsing, so don't forget to take some food and water. Their on-line catalog includes ten times more books, which is quite scary, to be honest. 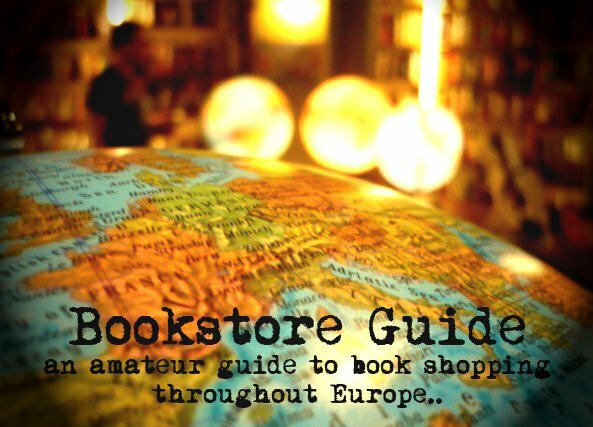 The bookshop is mainly known for its specialty - books of Irish interest (history, culture, literature, language...) but it also covers all other subjects. Not to mention The Rare Book and Gifts Room dedicated to people for whom the love of literature developed into a collector's passion. It became very clear how much the people of Galway appreciate Kennys Bookshop when the sad news of its closing was announced. The original shop in High Street was closed in January 2006 as the Kennys decided to focus solely on their online bookselling business.The reaction of the public and the continuing requests for a reopening managed to persuade the owners to change their minds and in July 2008, Kennys Bookshop opened its doors to the public in a new location outside of the city center. It is true that the new shop can't completely fill the void and nostalgia after the original High Street shop. The new premises are more in line with the modern trends of spacious (700 square meters), clean and organized rooms with sofas. However, what matters most is that Kennys Bookshop, one of the prides of Galway, is there again. Just visited Kennys - great selection of books - unsurprisingly especially on Ireland. But managed to find a book I wanted on Spanish history. Lots of space to move around and sit and read. Also an art gallery on the first floor so great to spend some time and find a classic.